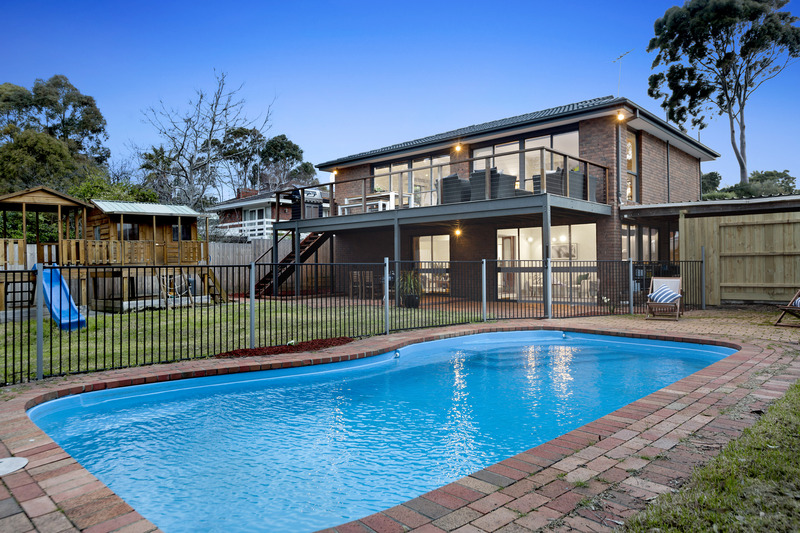 Perfectly located in a quiet pocket just 600m (approx) from the beach, is this beautifully presented, spacious family home. 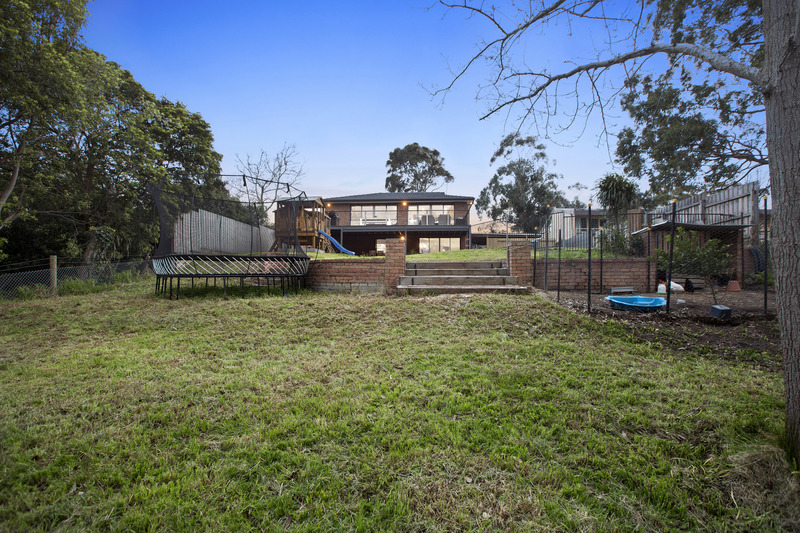 Set on a substantial, half acre (approx) block the multiple living areas all face towards the rear yard overlooking the pool area, extensive kids cubby house and beyond to Earimil Creek Reserve with glimpses of Port Phillip Bay. 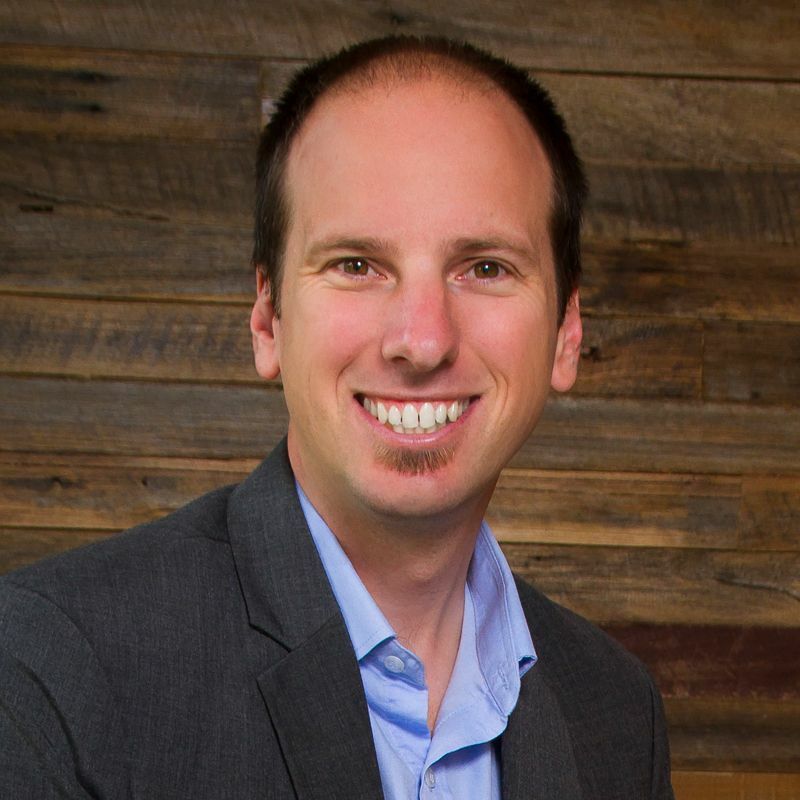 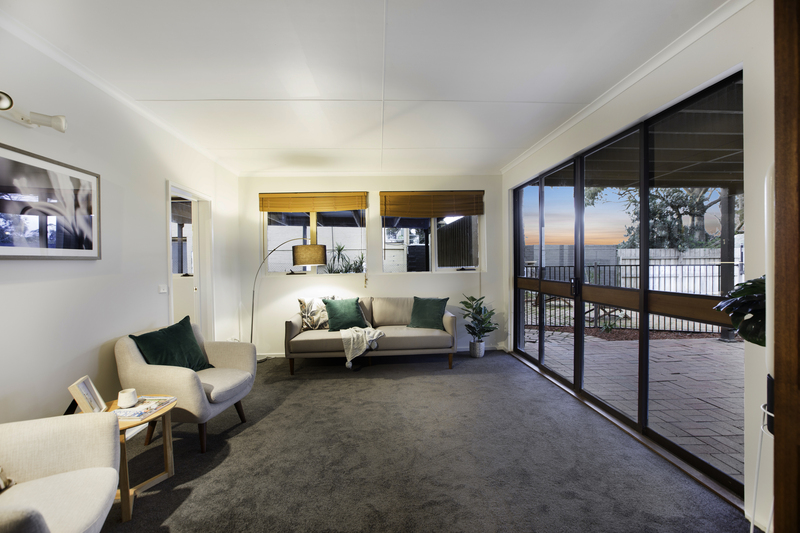 The flexible and practical floorplan can grow and change with your families changing needs. 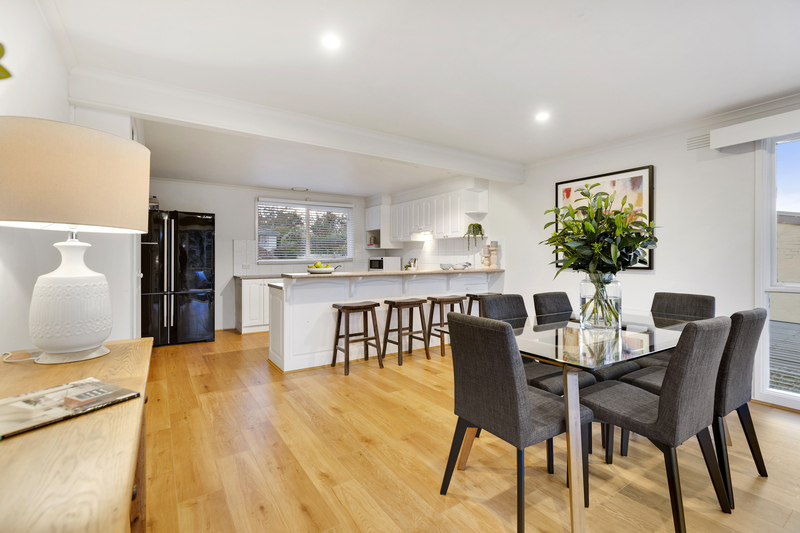 Stylish floorboards flow from the open plan kitchen/dining room to the living room - both enjoying the extensive leafy outlook. 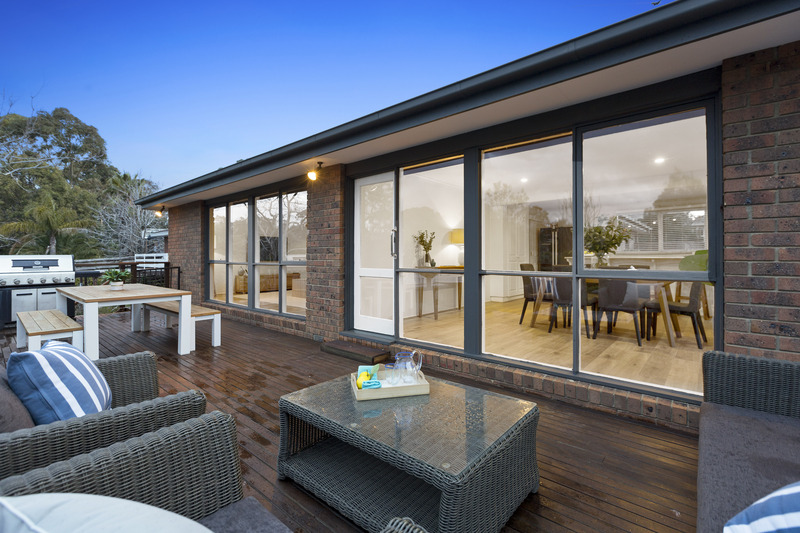 Enjoy long summer evenings on the wide, decked alfresco area which shares the same outlook and has convenient access to both the kitchen and back yard. 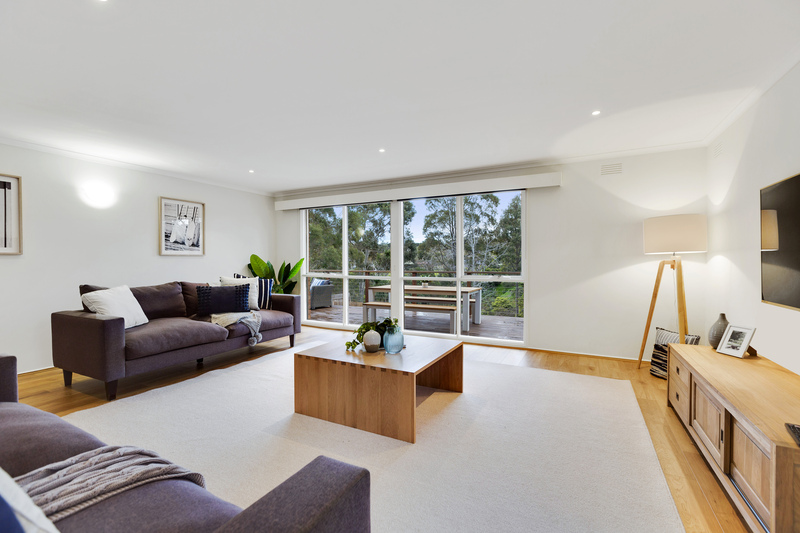 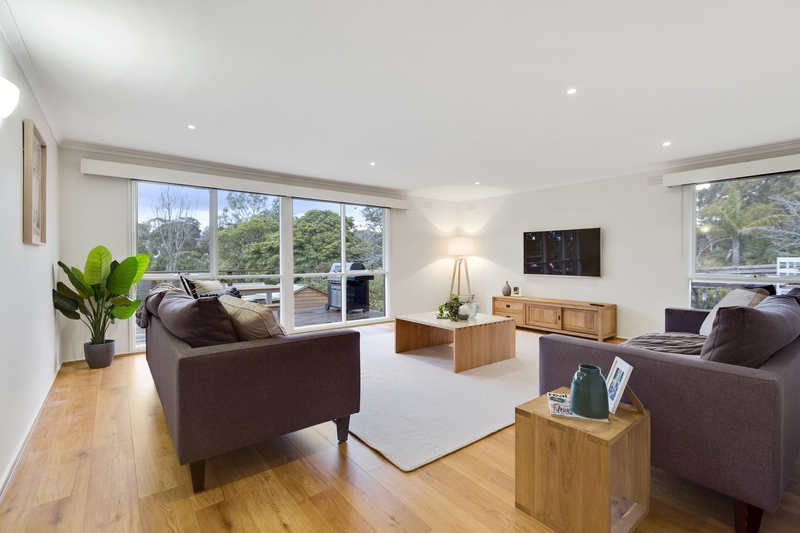 A spacious rumpus room plus an additional sitting room - both opening on to a covered terrace mean you will never be short of living and entertaining space. 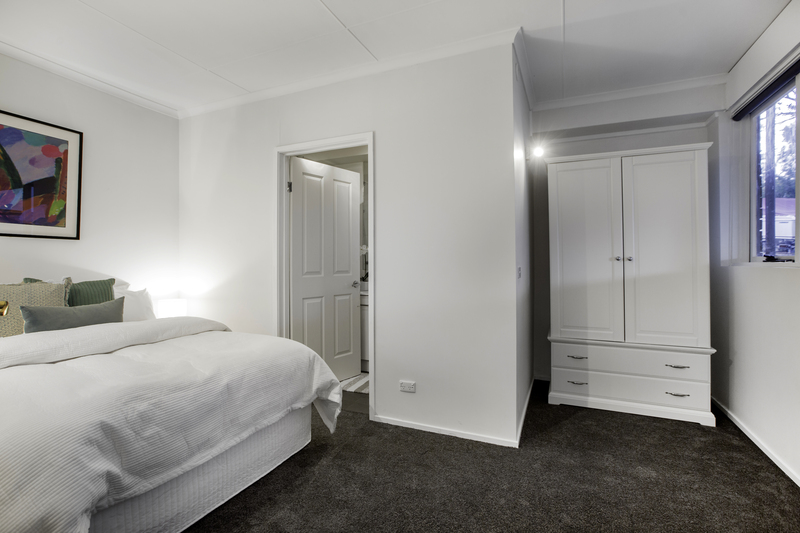 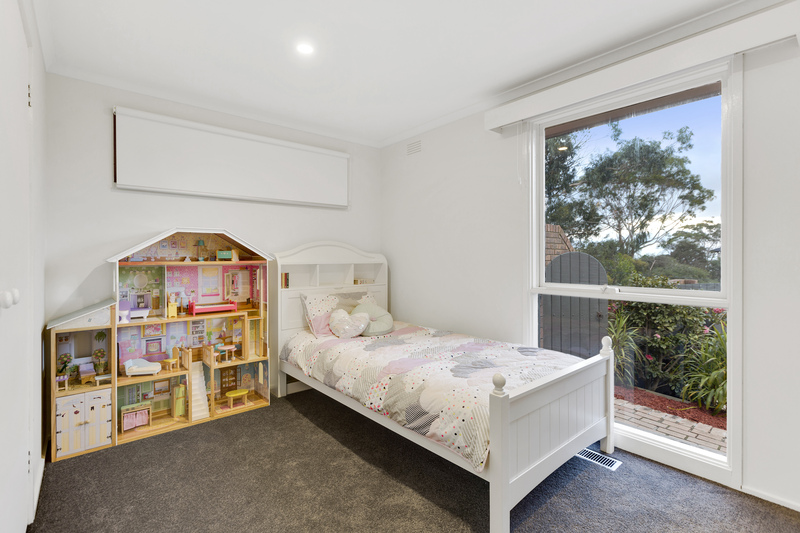 A choice of two Master bedrooms with ensuites allows you to choose between sleeping close to the kids - ideal for younger ones - or zoned away when a bit of separation is more preferable. 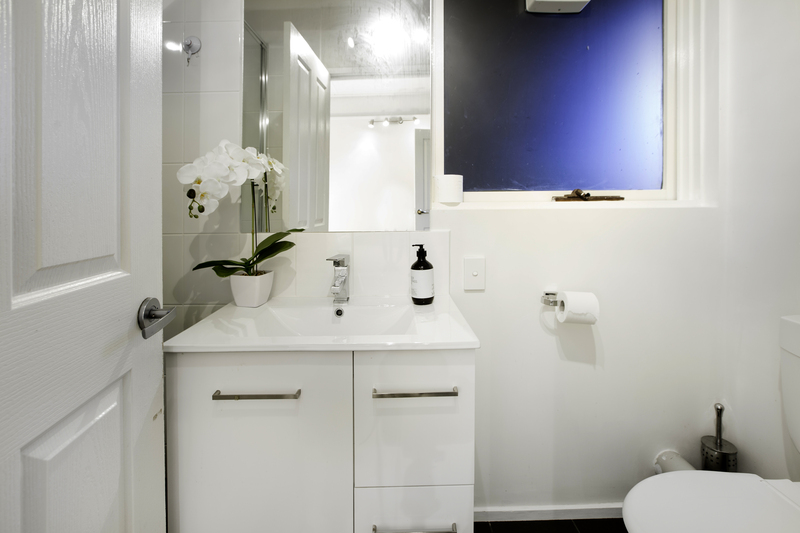 Three further well-sized bedrooms all have built in robes and share an updated family bathroom with separate toilet. 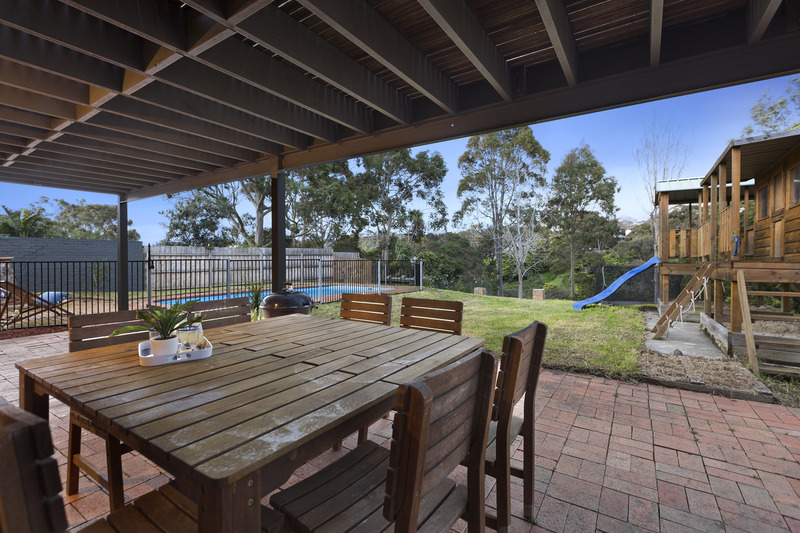 The back yard is like your own private park. 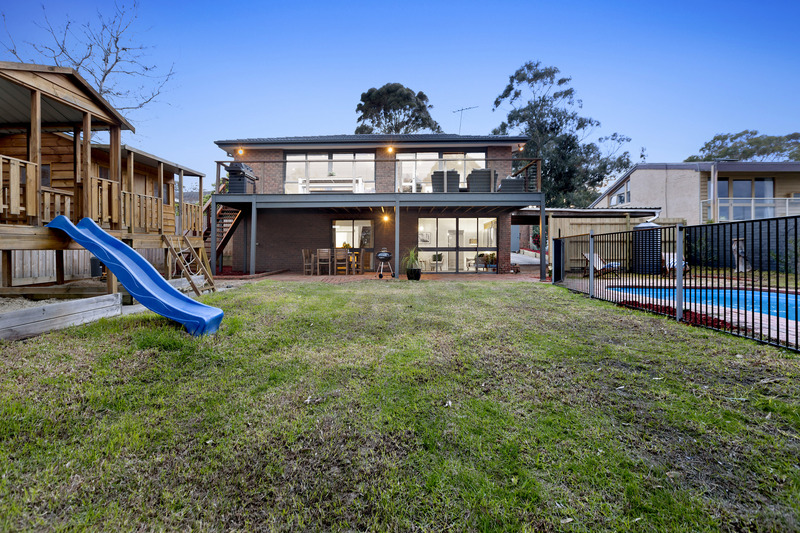 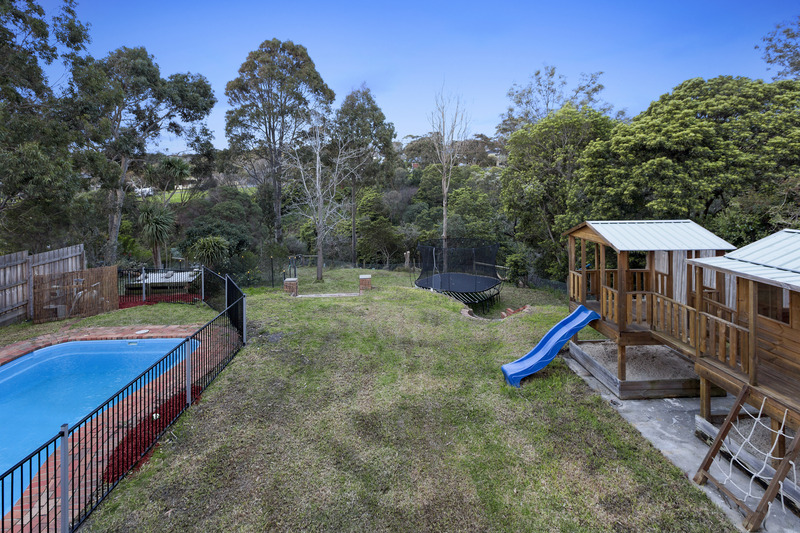 An impressive cubby house/play area stands opposite the securely fenced, sparkling blue inground swimming pool with plenty of open lawn in between. 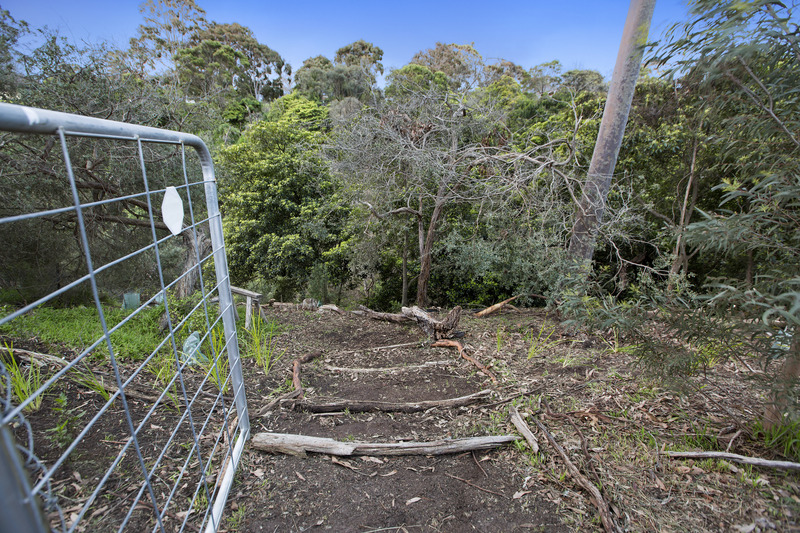 A gate and pathway down to the creek behind provides a further area to play and explore and there is also a chook shed and veggie gardens. 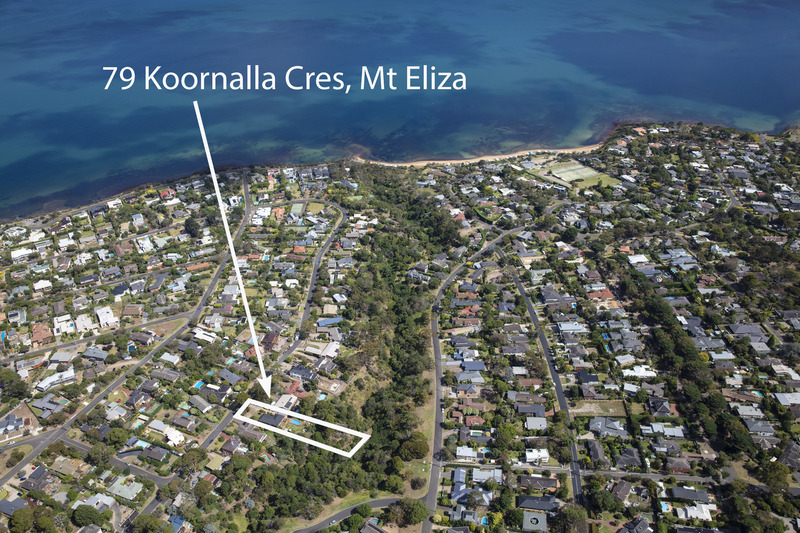 A rare large block of 1954m2 (approx) in prime, beachside Mt Eliza that is a short walk to the beach or about a 20 minute stroll to Mt Eliza Village. 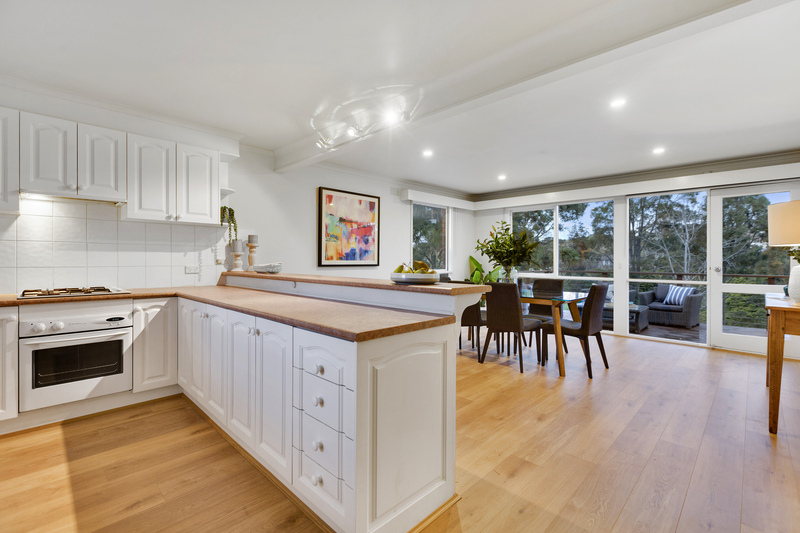 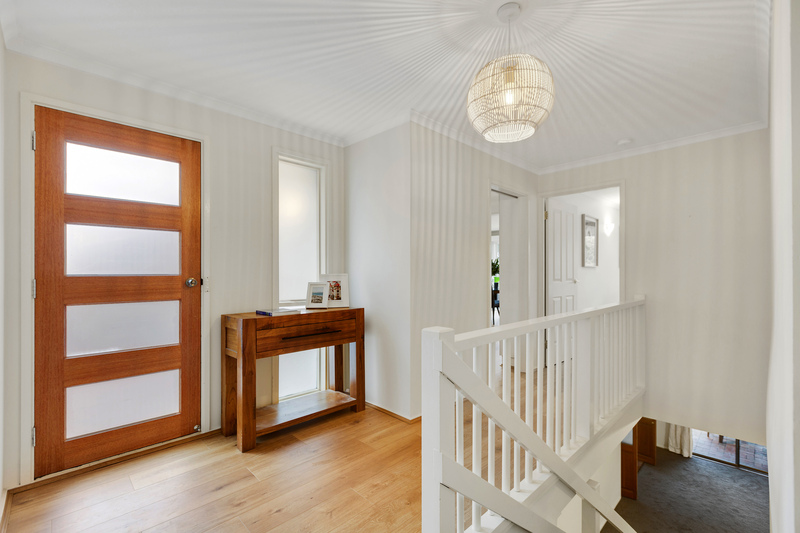 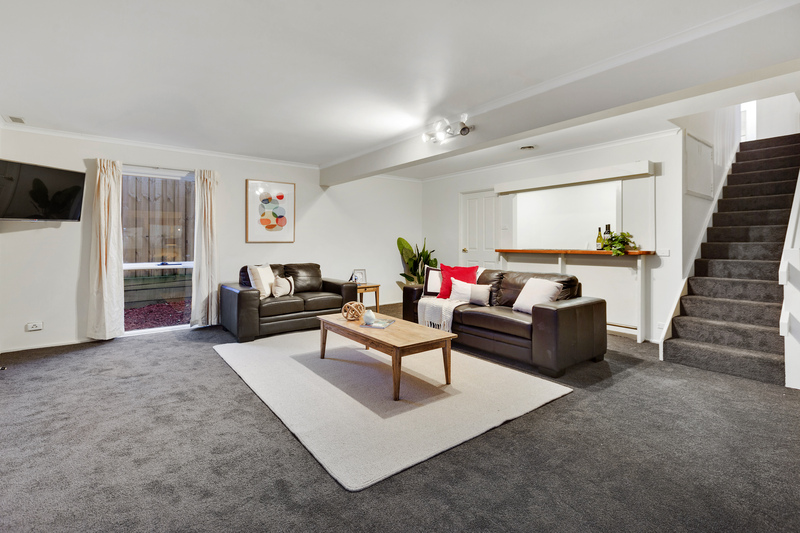 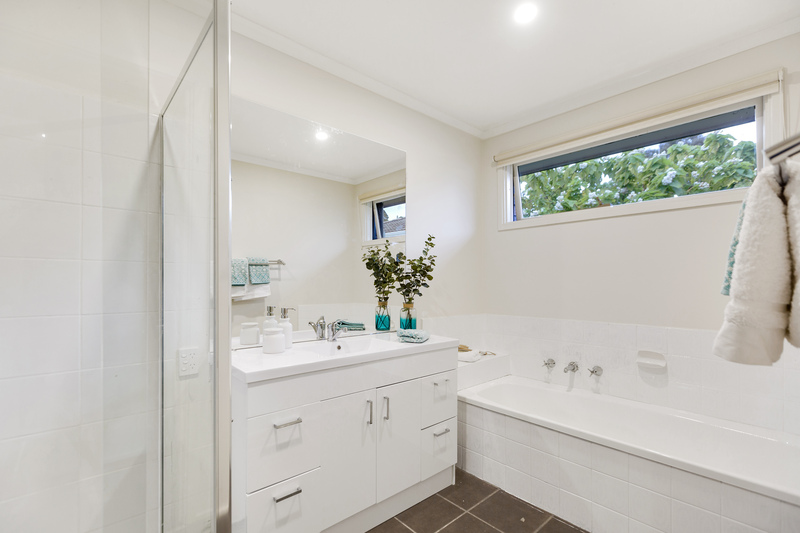 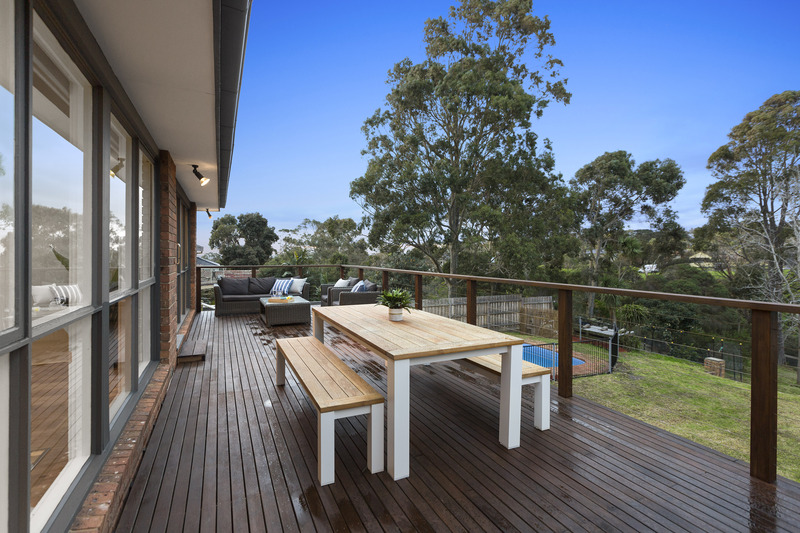 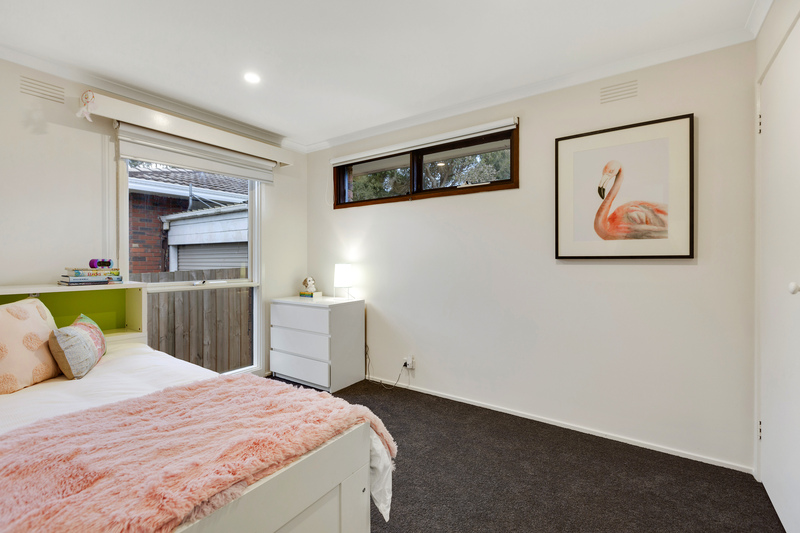 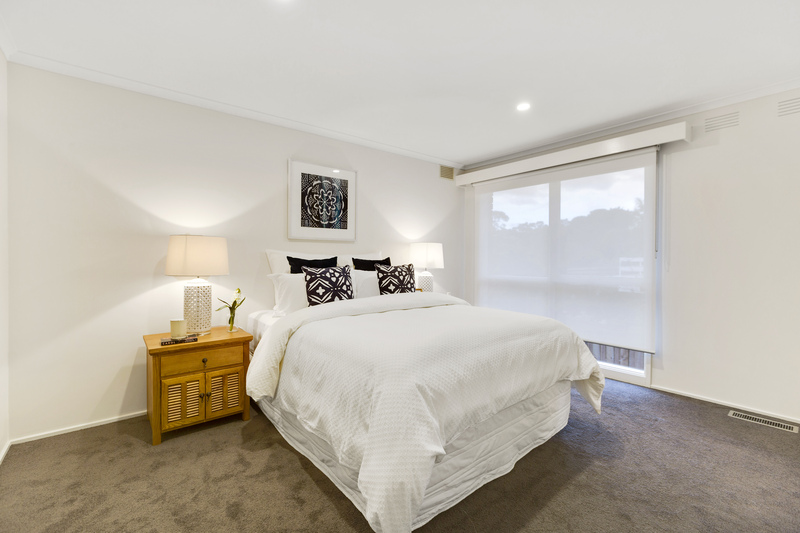 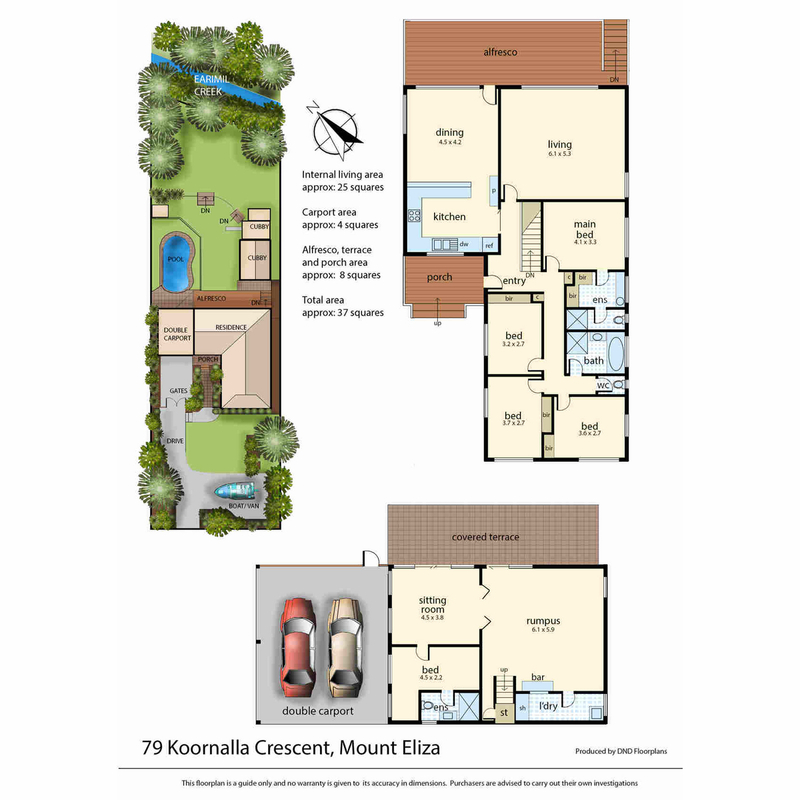 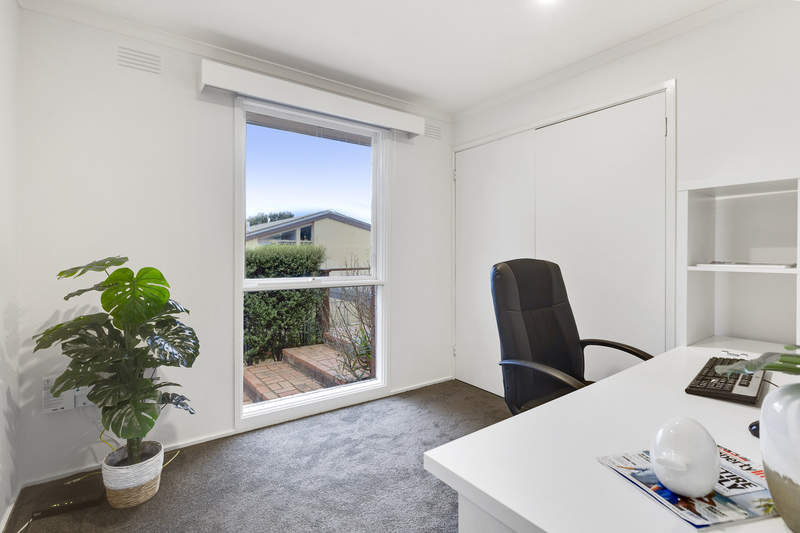 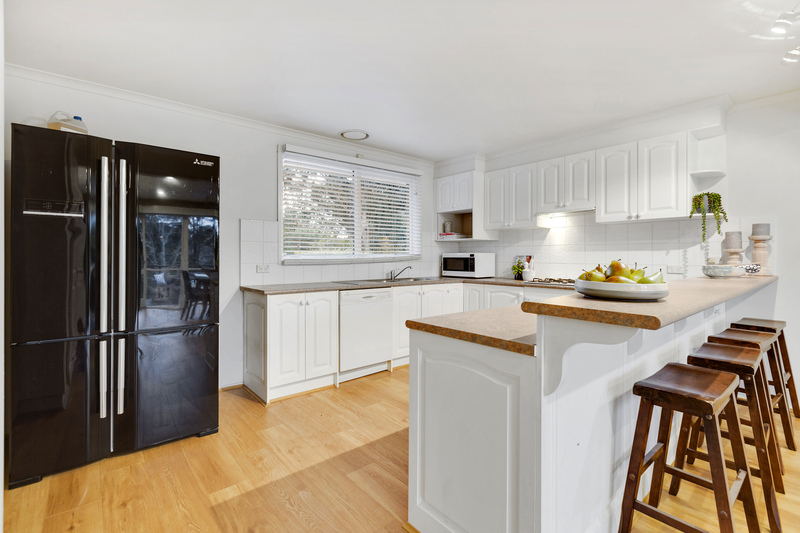 You are also close to some of the areas best schools, great parks and Peninsula Link for easy access to the City and the rest of the Mornington Peninsula.